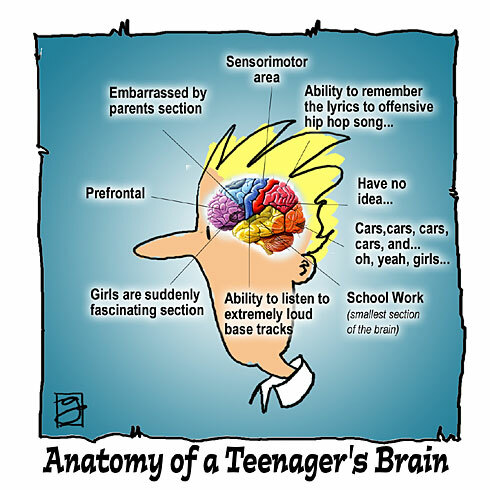 Research into the brain’s neuro-plasticity suggests that young people’s brains are different from ours. For the first time since formal education began, we are dealing with a generation of learners who think differently from the way we do. Their visual memory and visual processing skills are now far more dominant than our own, which must have a bearing on the way in which we teach them. A crisis of engagement, and problems with behaviour? An increase in ADD? It is more likely that how we approach teaching is turning them off, as their brains can no longer process being talked at for more than a few minutes. Should we be concerned, or embrace these differences as ways into changing our practice in the classroom? Do we now have the ability, through using the very digital technologies that youngsters have so readily embraced, to reengage learners and rejuvenate our profession? Next Post To hand write or not to hand write?